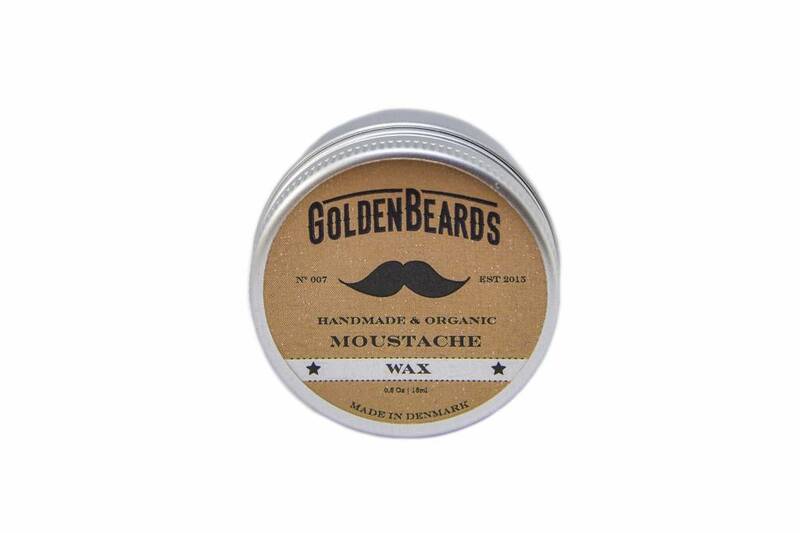 The Moustache Wax gives a strong hold and is perfect for a natural style. Cocoa and shea butter maintain and keep your skin and moustache hydrated. Vitamin E, argan and jojoba oil stimulate the growth of your moustache which provides truly amazing results in a short period of time. Usage: Scrape off a bit of wax and warm up between your fingers. Once the wax has been warmed, apply it to the moustache and style it until it gets the desired shape.